Our senior management alone have collectively over 30 years in the travel industry from around th world. With experience gathered from organising tours of 1000+ people to exclusive tours for V.I.P.s. Though our main business comes from you the 'Domestic Traveller' or 'F.I.T. Traveller' (Foreign Independent Travel). The person travelling alone, the family, the couple, the business person or group of friends. Whether you be 25 or 85 we will offer you the best customised and personalised service possible. When we prepare a tour we actually spend a considerable amount of time deciding if the tour you are looking at suits your needs and desires. We like to know your dates and flexability so we can compare all the available options. We like to know your thoughts on the type of trip you envisage, your approx spending antcipation level and the people you like to travel with. Often a trip may be different to what one thinks it will offer. Our quotes would be one of the most extensive quoting systems on offer. Usually some 3 pages, though these quotes tend to offer you as much information as a quote could offer. As you can tell from this page we are not a 'fly by night' company and we actually really enjoy our jobs and take pride in our work. We would also appreicate all the feedback possible on the tours we book for you and meet with you if your in Darwin - as we say 'the kettle is always on'. 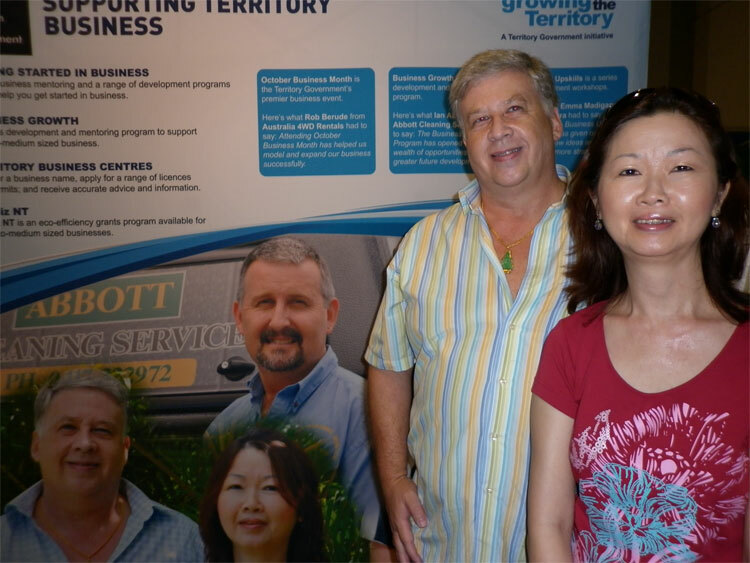 Both Goholi Pty Ltd and Australia 4 Wheel Drive Rentals group are registered businesses and licensed Travel Agents in Darwin, Northern Territory, Australia. 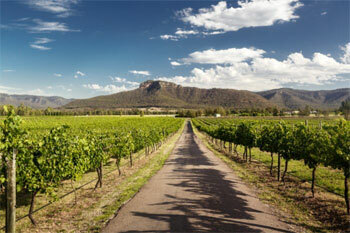 We specialise in 'land based' Australian tours and secondly 'selfdrive hire and rentals' across Australia. Our quotes would be one of the most extensive quoting systems on offer. Usually some 3 pages, though these quotes tend to offer you as much information as a quote could offer. As you can tell from this page we are not a 'fly by night' company and we actually really enjoy our jobs and take pride in our work. 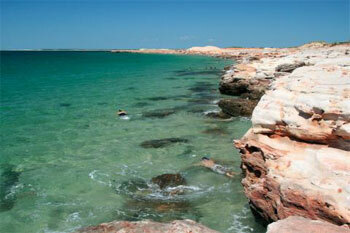 We would also appreicate all the feedback possible on the tours we book for you and meet with you if your in Darwin. Some of reasons you can feel confident in booking your next tour or recommending us. � We are licensed Travel Agents. In Northern Territory to be a licensed travel agent you must have the proper creditionals and most of all relevent sound experience to be a licensed agent. Our manager / licensee has lived in Alice Springs and Darwin in Northern Territory from 1988 till now (except 1 year - 1994 in Perth). Our manager grew up in the bush in Victoria high country of the Upper Yarra and coming from a family of horse trainers, rangers and conservationists. He has learnt busker tucker, bush medicine and the real spirit of outback Australia since he was five. Now some 40 years later his wealth of knowledge puts him in the league of travel specialists that you should be looking for. He also attended Northern Territory University to obtain his travel accreditions and adding his hands on experience for the last 10 years he has passed on this knowledge to his staff over the years. We try to get personalised and well thought out quotes to you within 6 hours between 9am-4pm weekdays and if we recieve a quote after 4pm our time then next day. A quote also relies on our response from our listed tour operators. We generally work directly with the tour operator in the quote. The only affiliated systems we would tend to use currently are the different state government tourism booking systems such as the NTTC Calsypo system and Wotif. We work with the tour operators personally when possible and hand in hand on all tours. 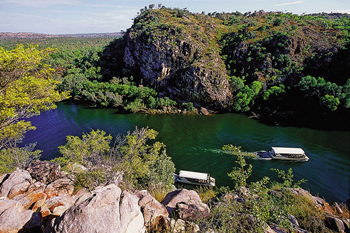 As we have an extensive listed range of tour operators, one of the largest ranges in Northern Territory) we feel we can compare tours and provide you with their benefits and offer you the best tour that suits your needs and desire. 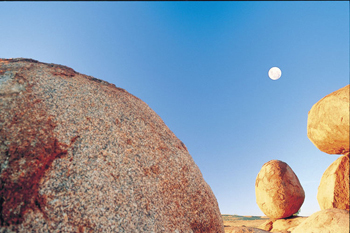 As we only specialise in Australian land based tours (predominently small group outback tours) though we have extensive knowledge on all other land based tours. Our staff actually gather as much information on the areas as possible. 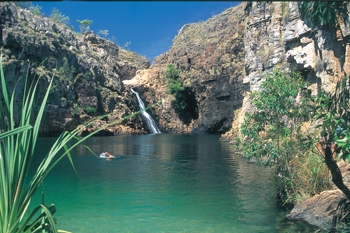 If you need to know the updates to access to Jim Jim Falls in Kakadu, or find the most rugged tour or the most luxurious camping tour, then we either have that information ready or will get it usually that day. 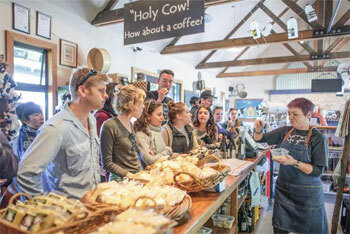 We offer scheduled daily or regular departures in small and large group accomodated tours. We also offer personalised customized private charters. 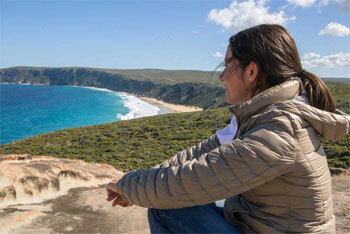 This is a tailored made tour that only you/you group travel on and designed around what you want to see where possible. When we book your tour we take into consideration your desires on the type of tour, type of vehicle and size of groups, highlights and type of people you want to be with. We works with some of the most respected and trusted names in the tour industry to bring you the best prices, specials, updates and packagesas soon as they are made available. Our site is updated daily as out IT dept works 24 hours a day. Why book with us instead of booking with a tour operator direct, tourist commission or a local licensed travel agent. Tours Operators, Territory Discovery, The NTTC Commission, and 'destination experienced' licensed travel agents are usually excellent choices to book with. We do not compare our services to these like minded profressionals. What we suggest is look at the benefits you revceive when booking through us. Rob has lived in the Territory some 18 years and has extensive experience. We know the operations and reservation staff of most tour operators personally. We operate 24 hours. 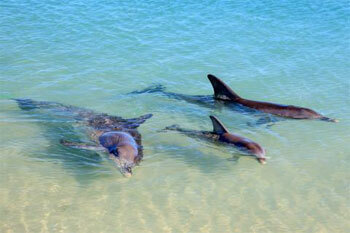 We have a large selection of tour operators and will offer all tours regardless of commissions or opposition. We do try to pass on savings in the forms of discounts to you. We are as professional as one can be and to always remember you may not be fully aware of all the options and to offer them. All quotations are subject to availability of services quoted and are not guaranteed until the booking amount as per the client's quote is received, booking is confirmed and 'Goholi or Australia 4 Wheel Drive Rentals our associated/subsiduary business' receive the clients signed ticket confirmation form. Some quotations will have validity dates on them and if a booking amount as per the clients quote is not received by that expiry date then the quotation will automatically cancel without notification to you. Once your secure booking form has been received we then endeavour to book the tour and collect payment then prepare an E-Ticket and email that to you within 24 hours. This is a paper ticket you print and take with you on tour and hand it to the tour driver at pickup. The tour operators full contact details and telephone will be shown clearly on your ticket. The ticket shows you pickup points, times, names of those travelling, and more all this should be confirmed when reconfirming your tour 24-72 hours prior to travel date. Tours must be reconfirmed by 4pm the day before travel direct with the tour operator. (Reconfirmation required 24-72 hours prior to travel date). You will be entering a secure session using a 128 bit security key. The secure session is indicated by the padlock icon in the status bar at the bottom of the browser window and by the URL starting with https// . All data transmitted while using this service will be encrypted. Booking Your Tour Online: You may either go to our booking form via the reservation icon at the top of each page or click on the clearly marked link in your quote (Australia 4 Wheel Drive Rentals is part of the Goholi group). To scan a booking form you may either go to our booking form via the reservation icon at the top of each page or in your quote which is clearly indicated . Fill in your details then print the page. 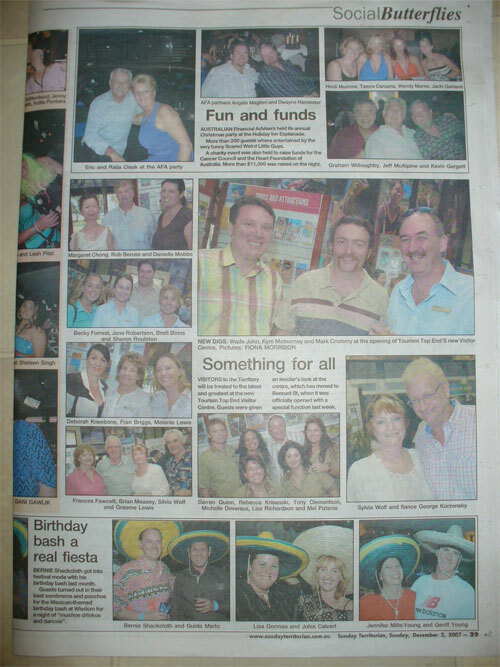 Then scan this page to the Goholi Pty Ltd and the Australia 4 Wheel Drive Rentals Group. 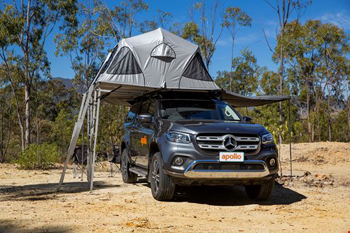 To secure a booking: Goholi Pty Ltd and the Australia 4 Wheel Drive Rentals Group requires a completed Booking Form or e-mail, or fax sent by the client, or the parent/legal guardian (if the client is under 18 years), and payment details (name on card, credit card number, expiry date). A booking is valid when Australia 4 Wheel Drive Rentals confirms acceptance and receives the clients signed returned confirmation in writing. Payment Breakdown: Both a Deposit or Full Payment system are used depending on our suppliers agreement: Your quote will advise you in detail which payment method. 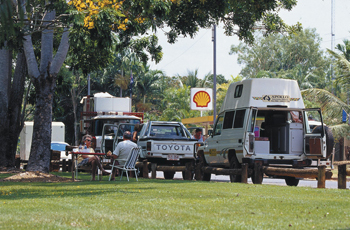 Payment 1: * Full amount to Australia 4 Wheel Drive Rentals is required at the time of booking. Payment 2: * A booking deposit to Australia 4 Wheel Drive Rentals and the balance to the tour supplier is required at the time of booking. Payment 3: * A deposit is required at the time of booking to Australia 4 Wheel Drive Rentals and the balance to the tour operator at pickup. Payment 4: *For large booking 6 months ahead a deposit is required at the time of booking to Australia 4 Wheel Drive Rentals is required and the balance to Australia 4 Wheel Drive Rentals is required 35-45 days prior to departure. Look at your quote to see whether you will be required to pay a deposit or payment in full at the time of booking. You will be entering a secure session using a 128 bit security key. The secure session is indicated by the padlock icon in the status bar at the bottom of the browser window. All data transmitted while using this service will be encrypted. We have no set discount policy rule. We do offer a early bird discount on many tours and this is reflected in our quotes very clearly. Obviously the larger the group the more we can try to offer a discount. Unlike years gone past the travel industry has had a huge shake up and commissions are limited. Where possible we try to pass on the discounts to you as we want your repeat business. As we deal with some 30+ major operators and terms may vary between suppliers, we have introduced our terms policy, security policy, disclaimer policy. 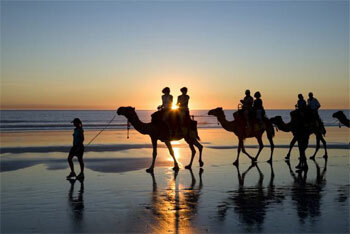 When booking we also supply you the terms for both the Operator and Australia 4 Wheel Drive Rentals. If you have made a booking and need clarification on any point please contact us. We do not offer insurance or insurance advise though strongly recommends you to take out travel insurance to cover any unforeseen circumstances which may arise (including cancellation fees, medical and curtailment expenses, loss of luggage, early departure from tour due to death of a relative or illness, cancellation of booking due to work commitments, weather, financial difficulties or death of a relative or illness etc). www.australia4tours.com and our other websites are based in Darwin Northern Territory and is proudly Australian owned, Australian licensed and locally operated. 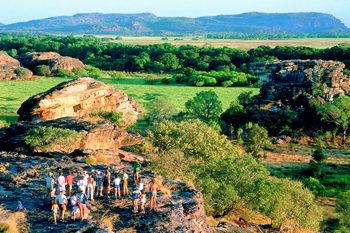 Goholi Pty Ltd and Australia 4 Wheel Drive Rentals Group - Australia is one of the Northern Territory's leading small group safari, sightseeing, charter, tour and selfdrive specialists' it is a Darwin Northern Territory Travel Agent License.